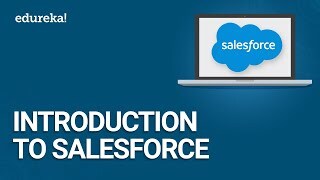 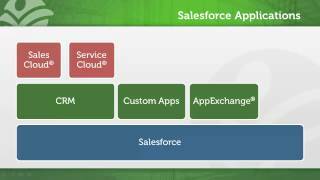 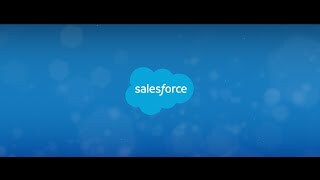 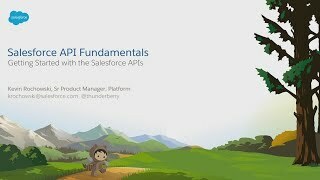 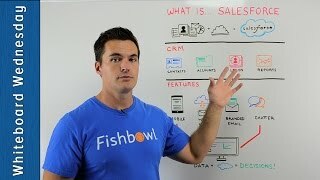 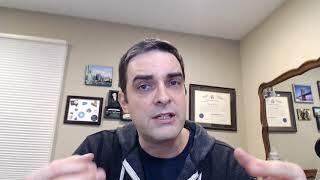 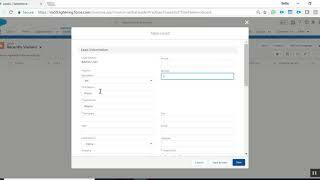 Salesforce for beginners Salesforce Cloud Salesforce Sales Cloud Salesforce Service Cloud. 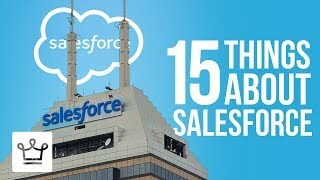 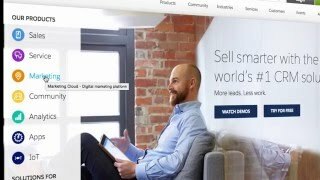 Here's an interview I did on 15th March 2017 with Salesforce where we discuss the keys to success for salespeople and for those looking to get a sales job. 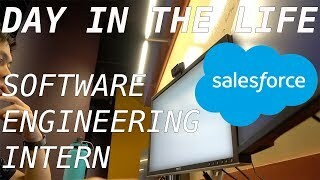 Episode 10: I work as a Software Engineering Intern at Salesforce and here's roughly my day to day life! 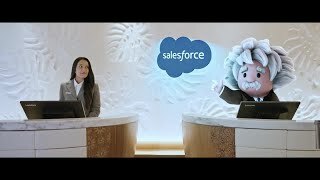 #futureforce.